Yes it’s true I love pomegranate! It’s such a flavorful fruit, both tart and sweet at the same time. Recently I’ve shared a few blog posts about pomegranate with What is a Pomegranate & How to Peel It and my AMAZING Pomegranate Mojito Mocktail Recipe. 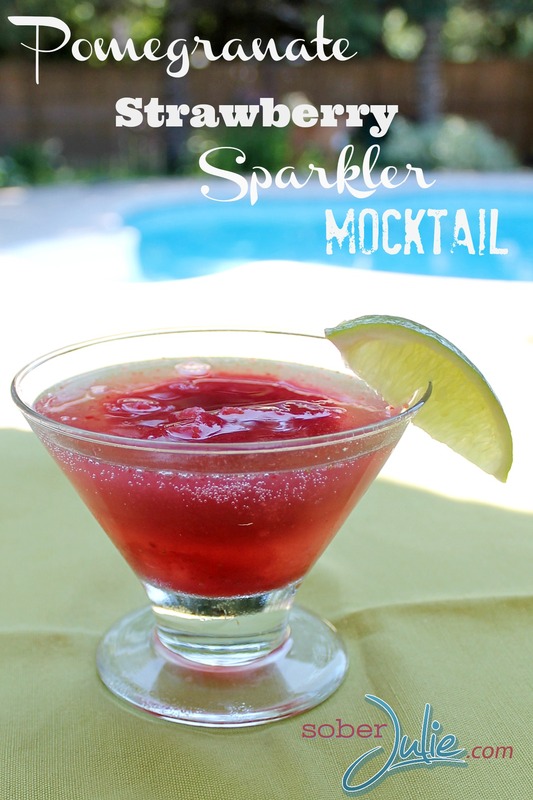 Here I am again with my Pomegranate Sparkler Drink Recipe. This will be my last pomegranate related post for a while, somehow I feel that my love of this fruit is overtaking my blog so I’ll just enjoy it quietly until the next time a recipe SCREAMS to be shared. 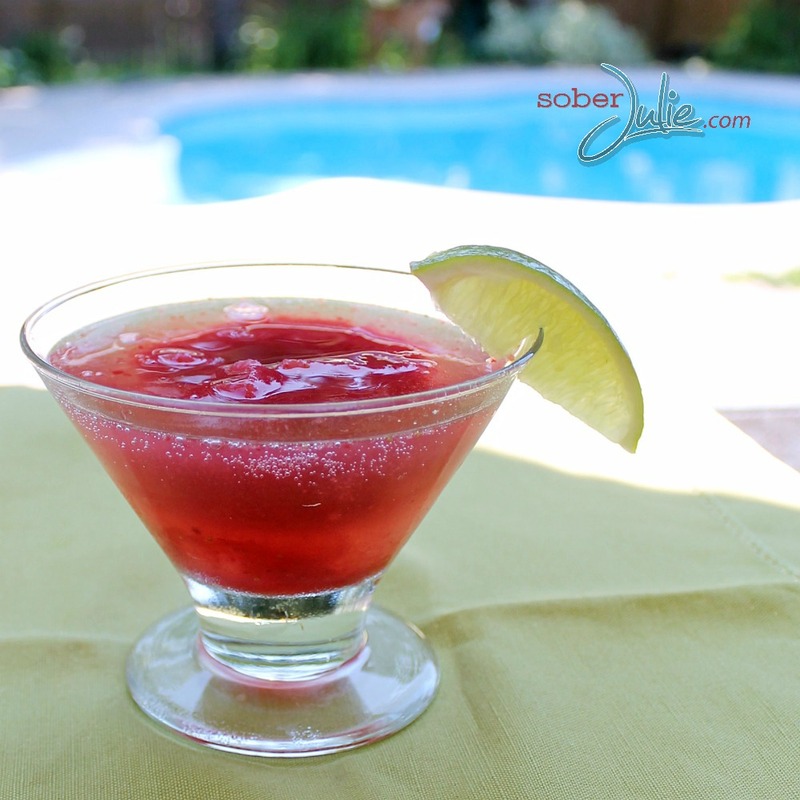 Combine pomegranate juice, strawberries, lime juice and ice in a blender and blend until you have an icy puree. In each glass place some of the puree, until cup is approx 1/2 full. Top each glass with sparkling water and garnish with a lime wheel. 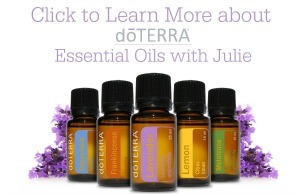 Julie…this sounds so good. I think I will make it for Christmas Day!